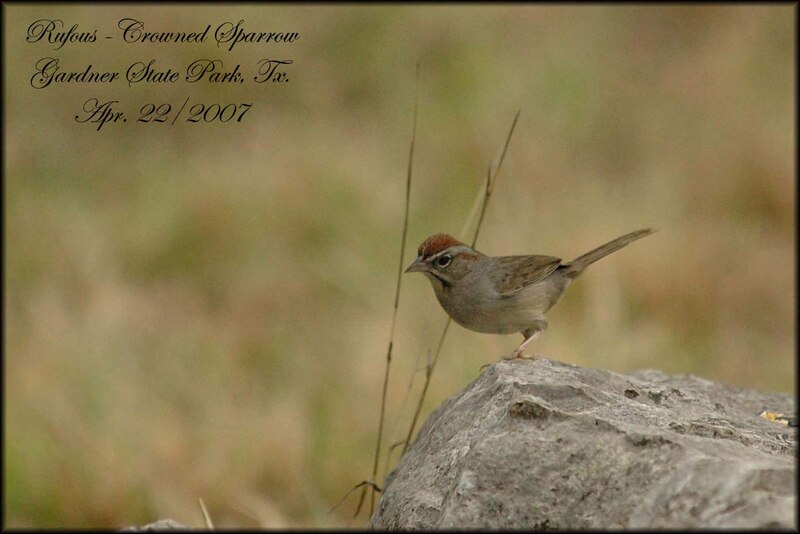 Sparrows, little brown jobs. 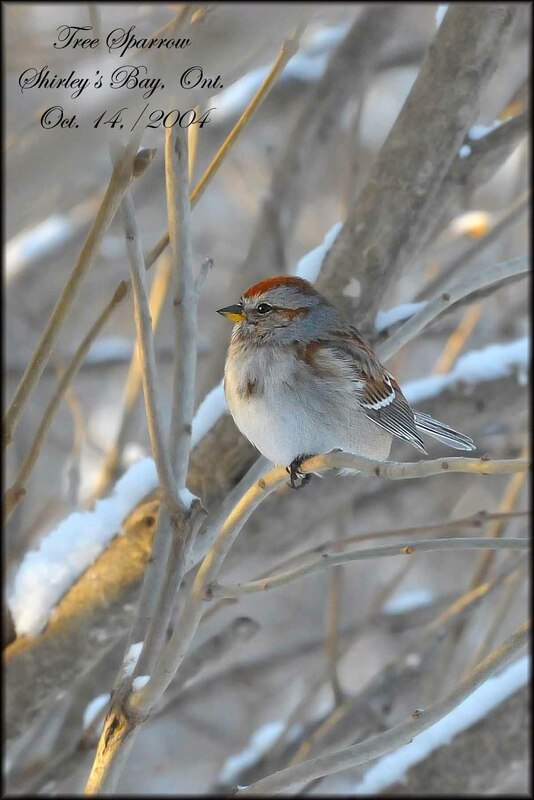 Some easy, some tough. 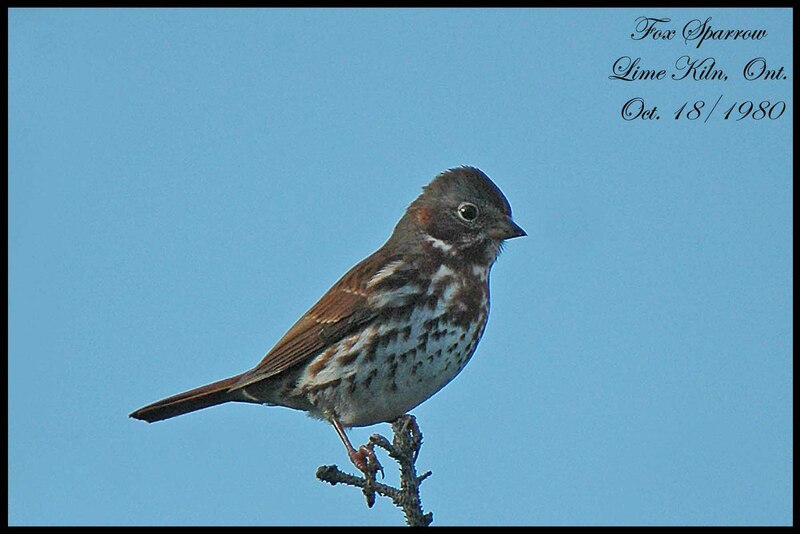 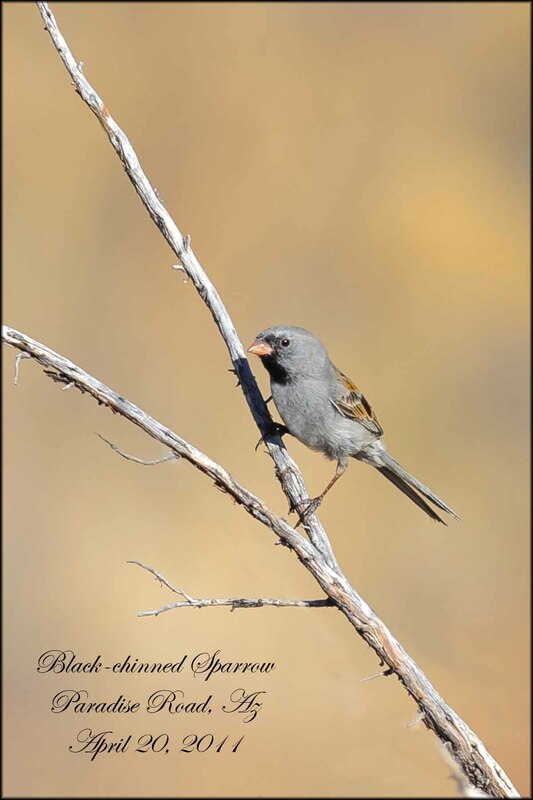 Like them or not they take up numerous pages in our bird guides. 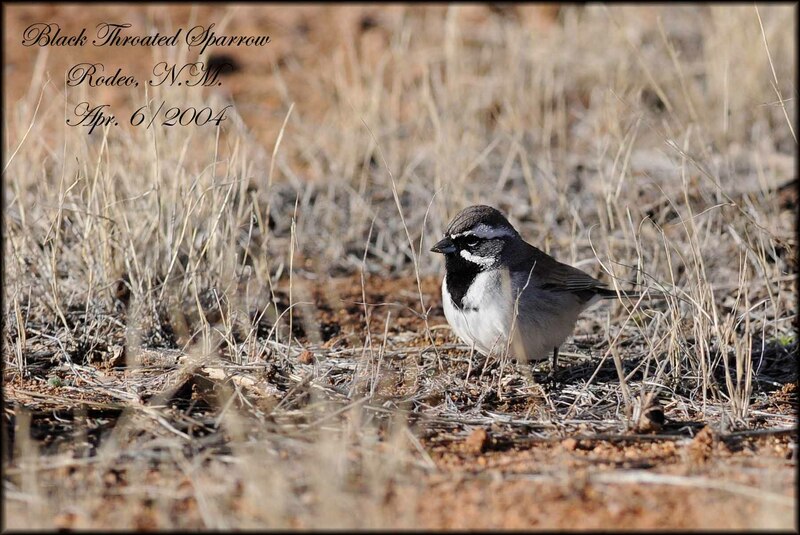 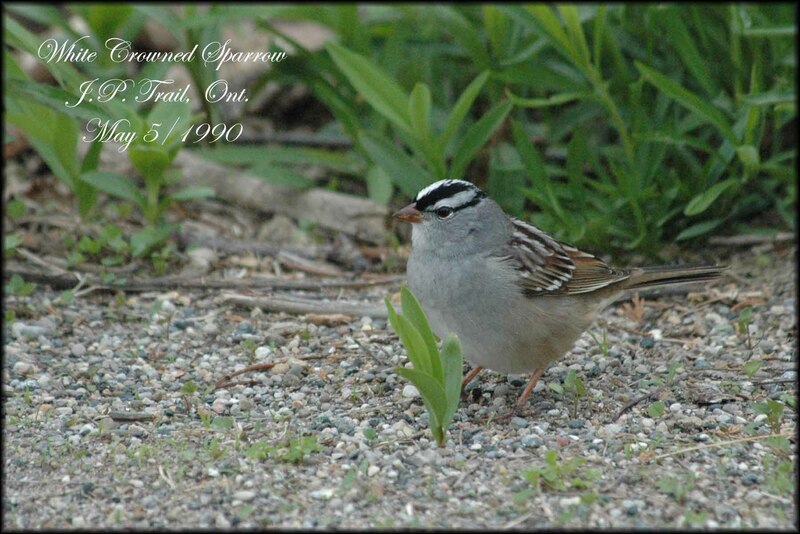 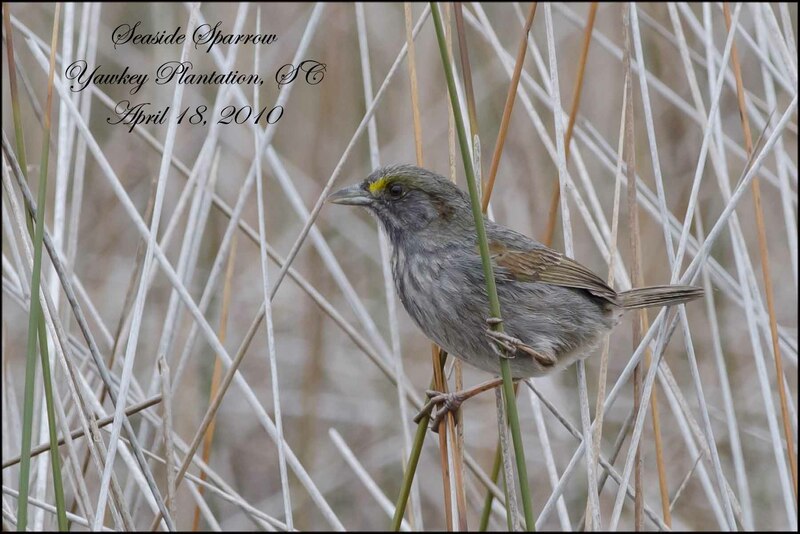 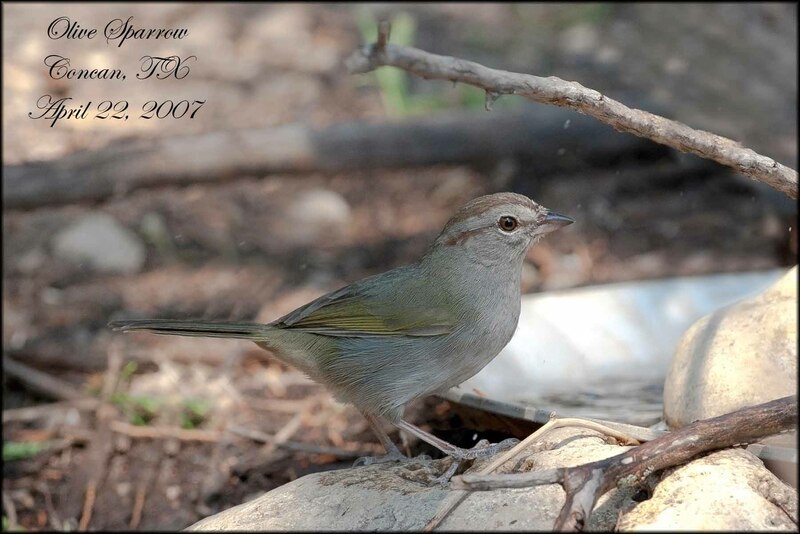 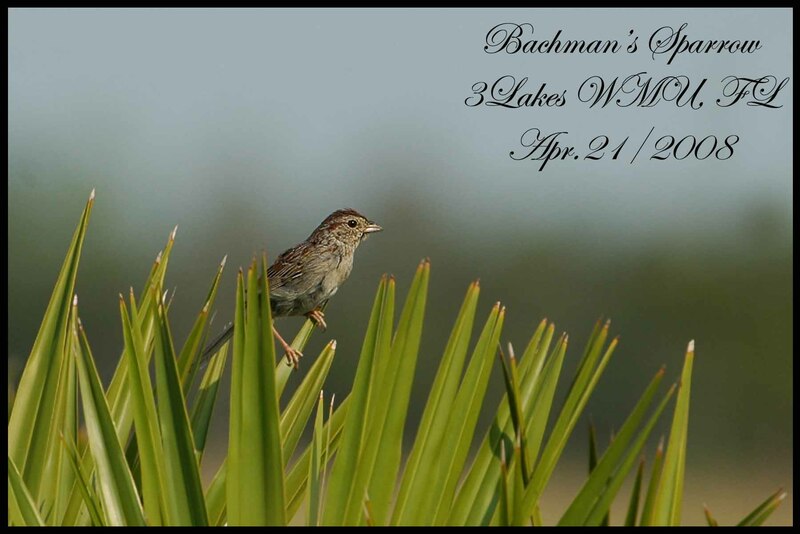 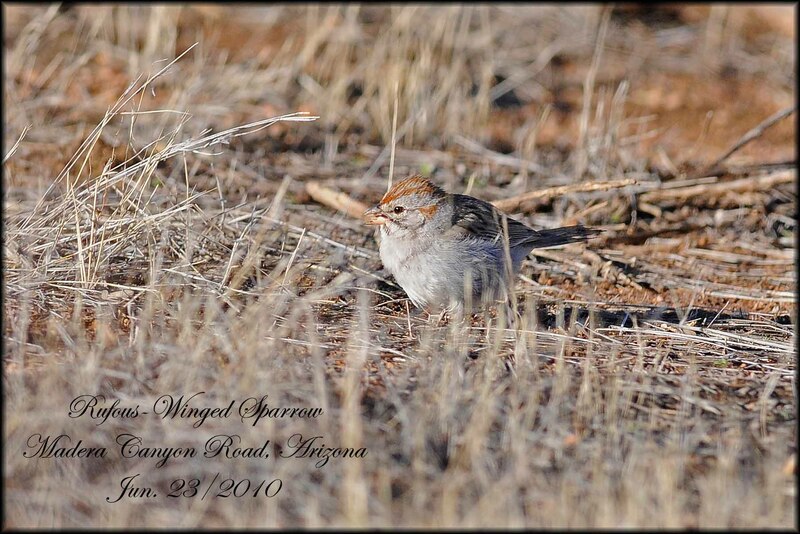 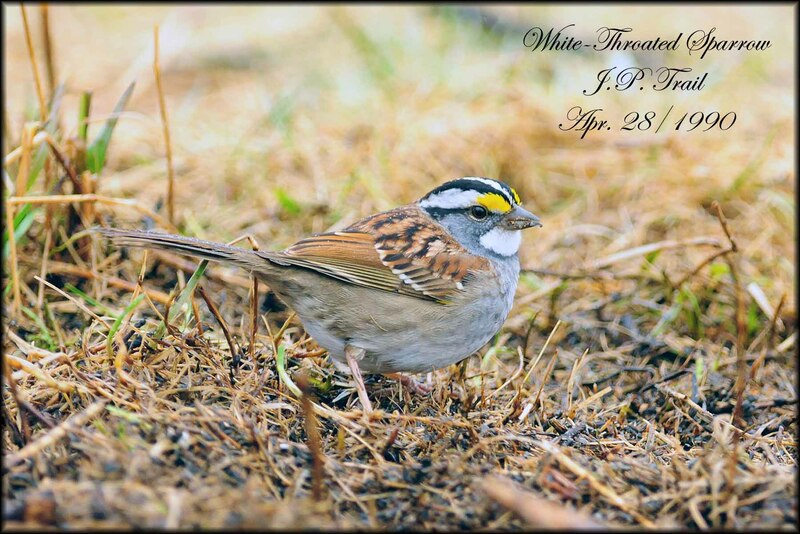 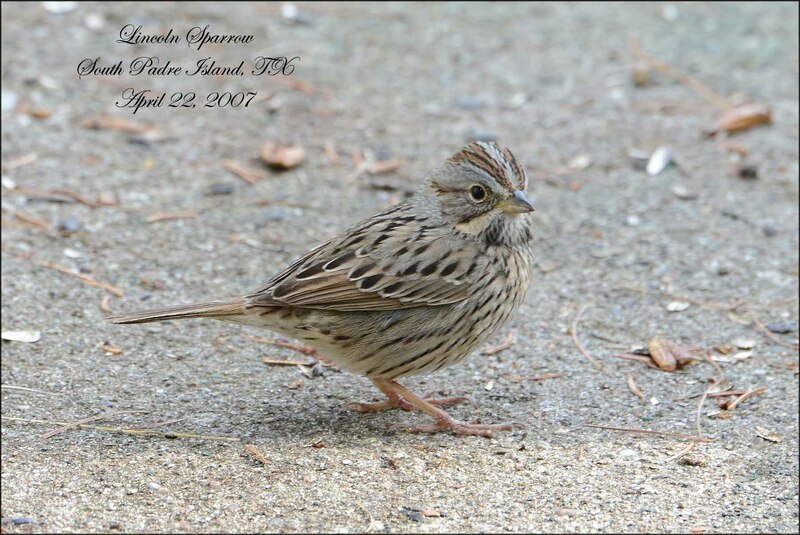 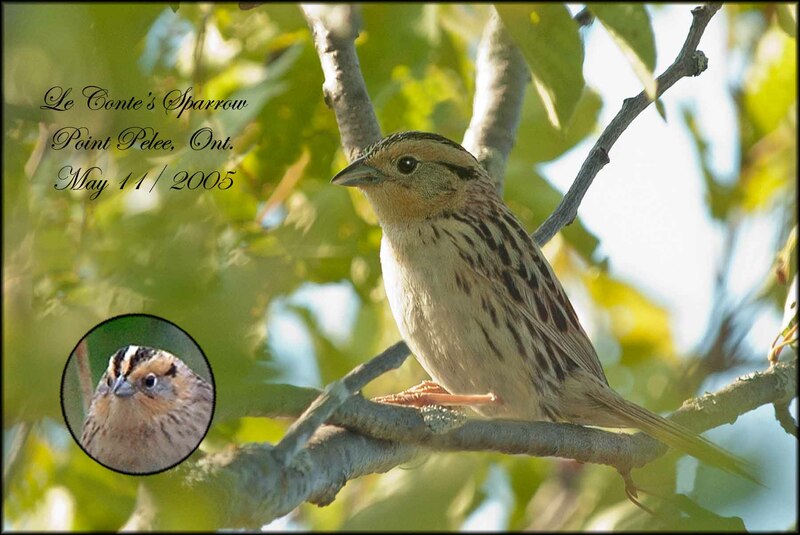 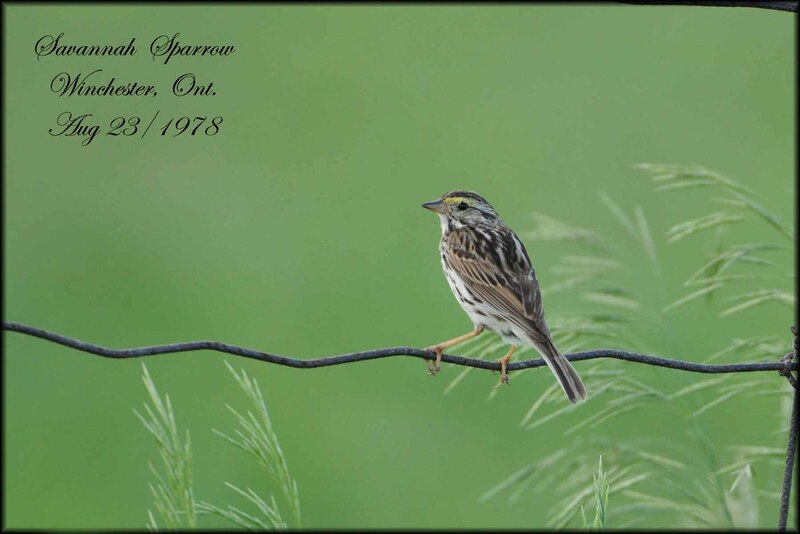 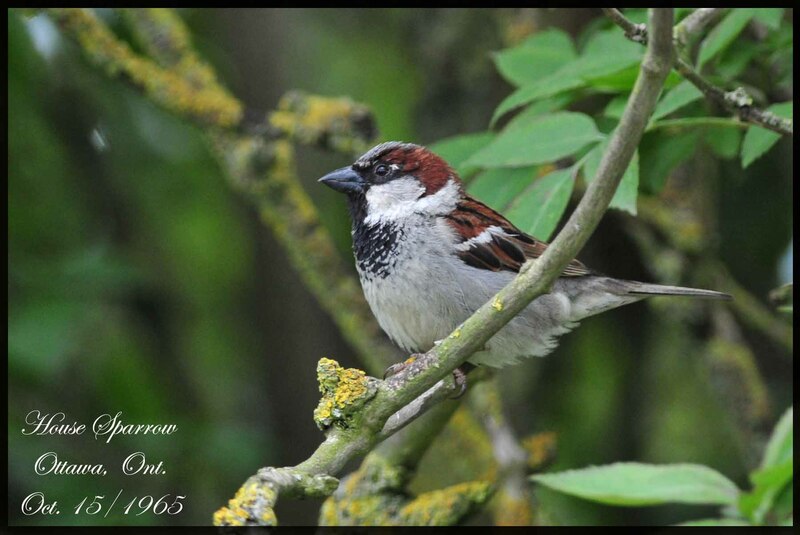 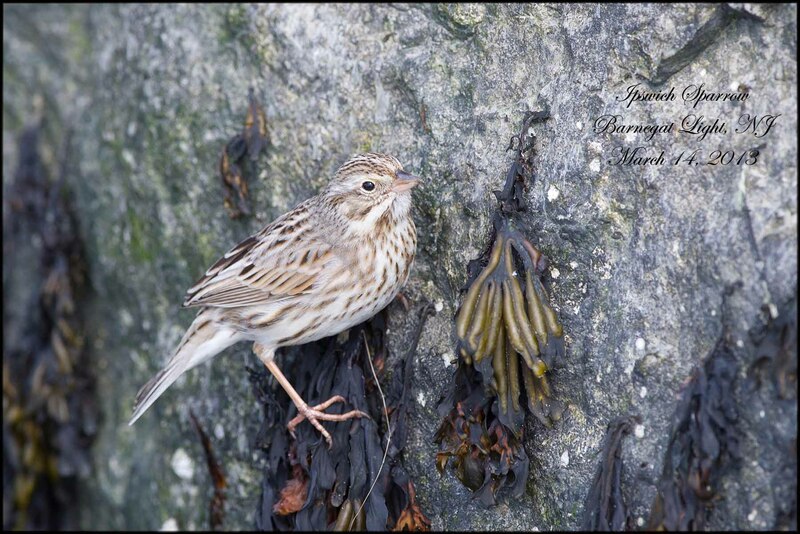 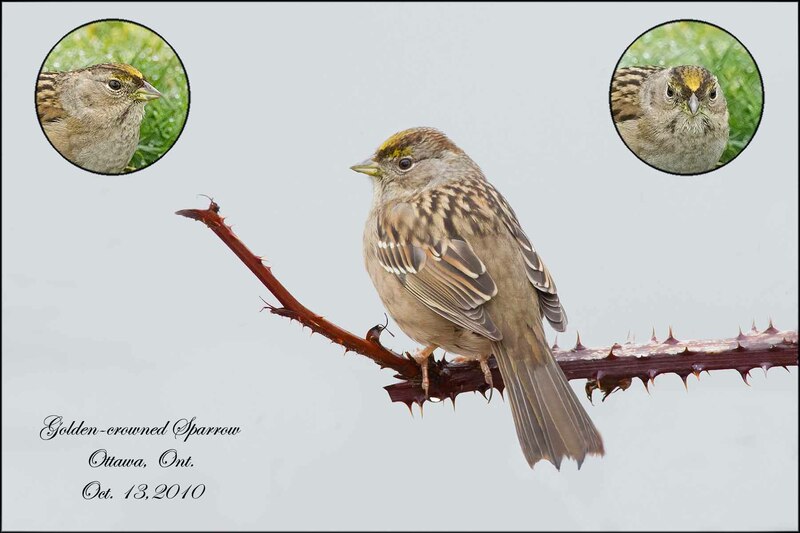 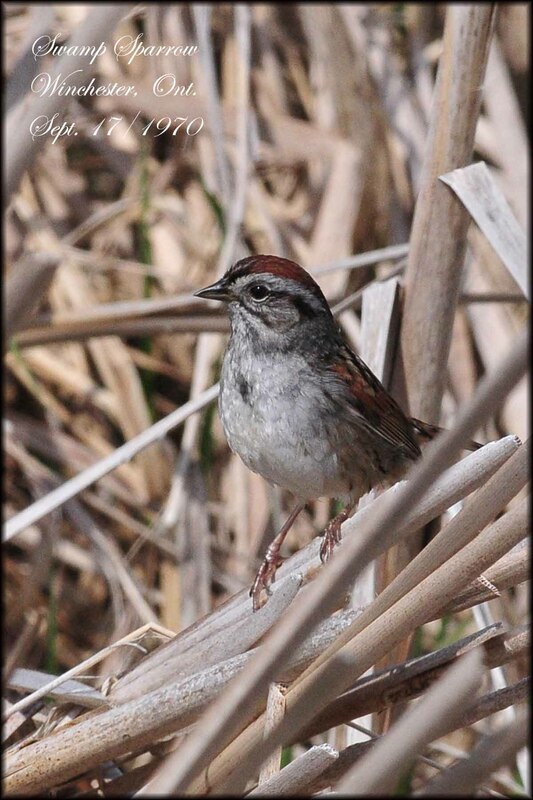 Over the last ten years I have managed to photograph 31 of the 35 species of Sparrow. 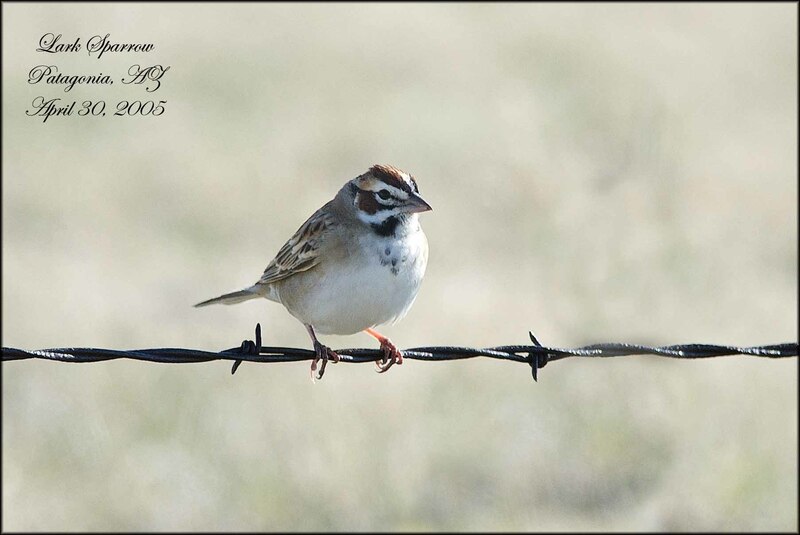 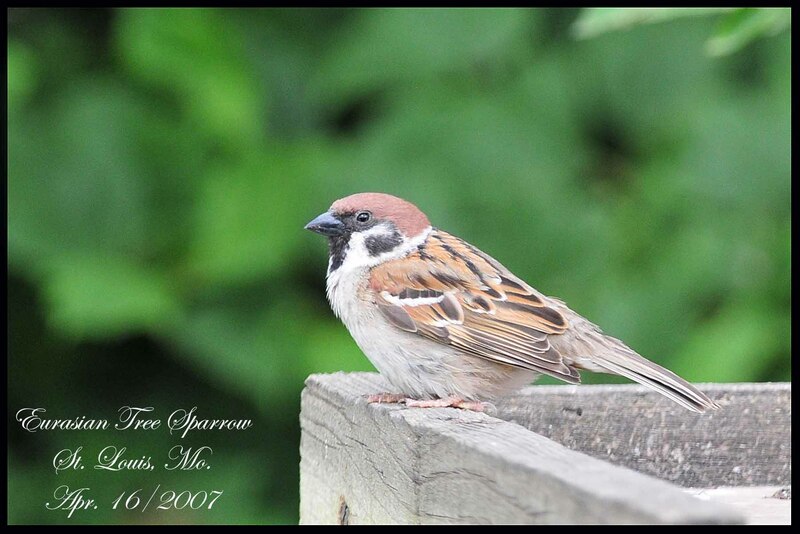 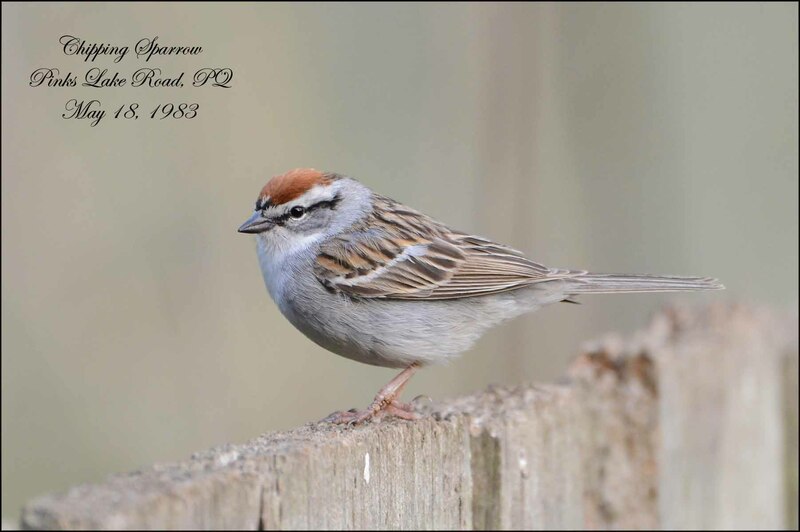 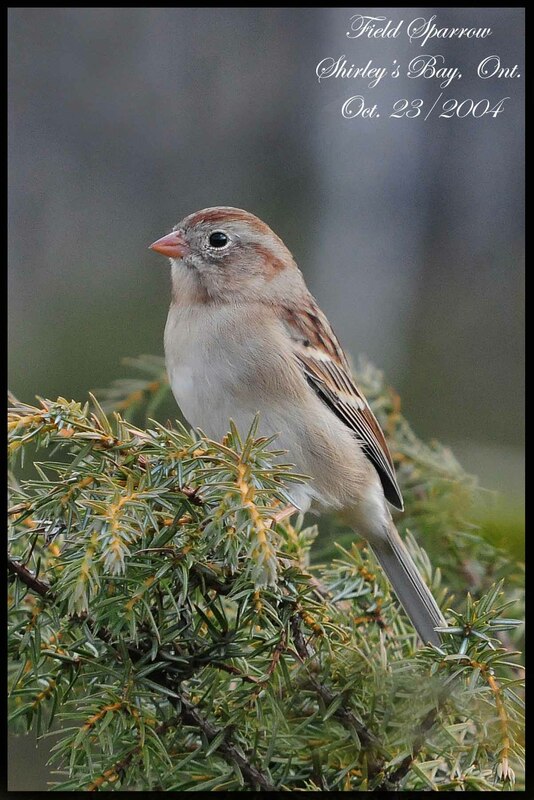 Some like the Eurasian Tree Sparrow can only be found in St. Louis, Missouri and others across North America. 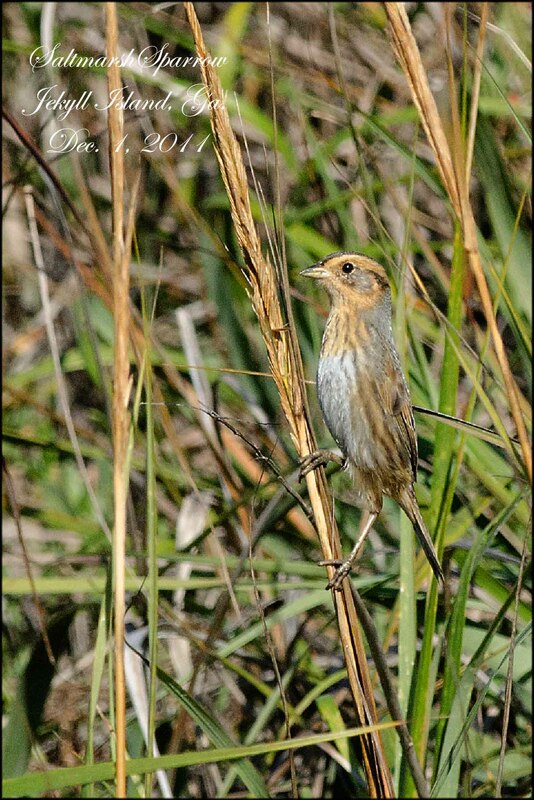 Some respond to pishing and others stay buried in the grasses, occasionally showing themselves. 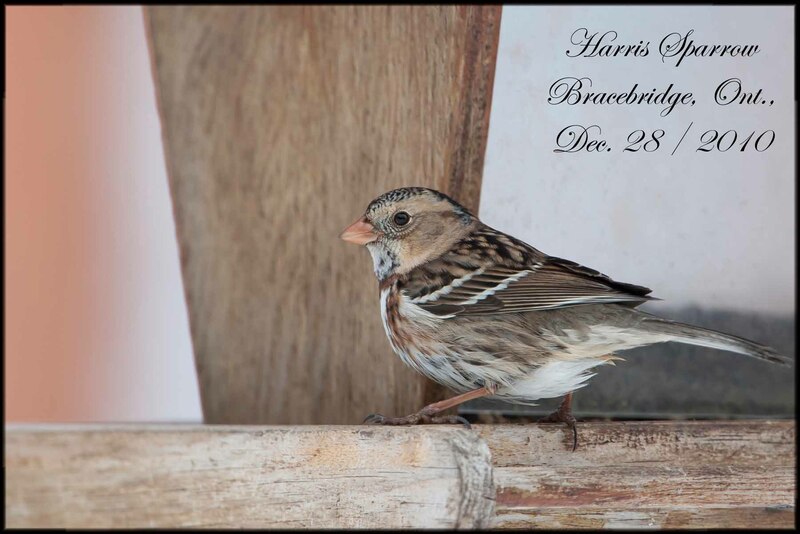 Getting a photo is pure luck for many of these birds. 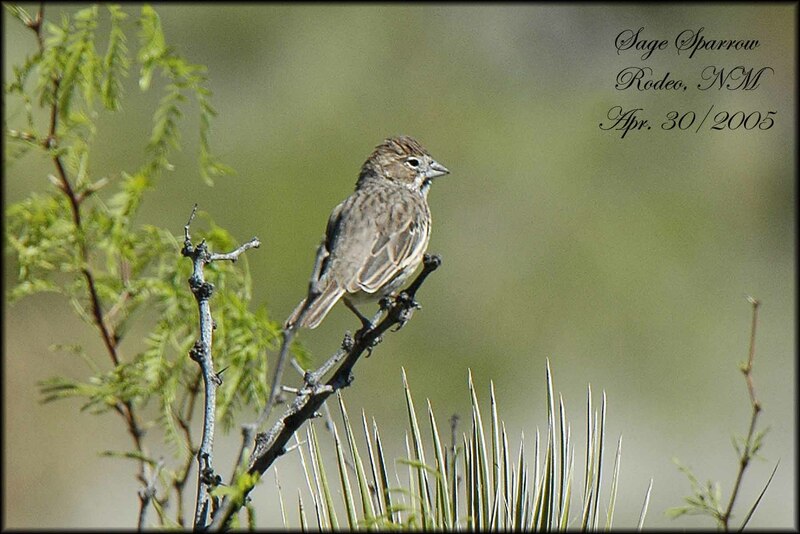 The four species I still need are all found in the Texas, New Mexico and Arizona area. 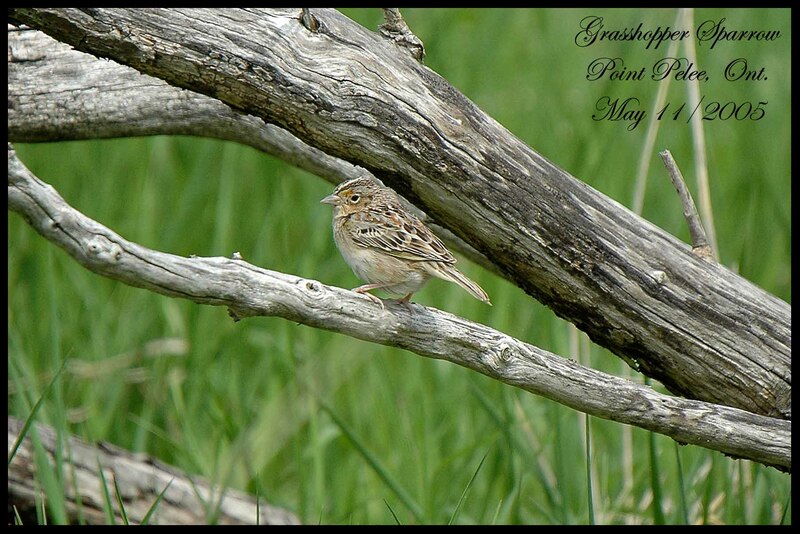 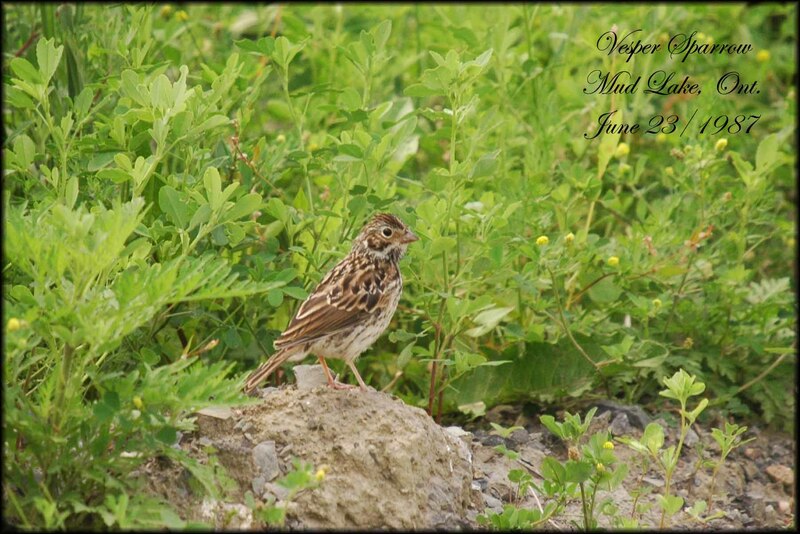 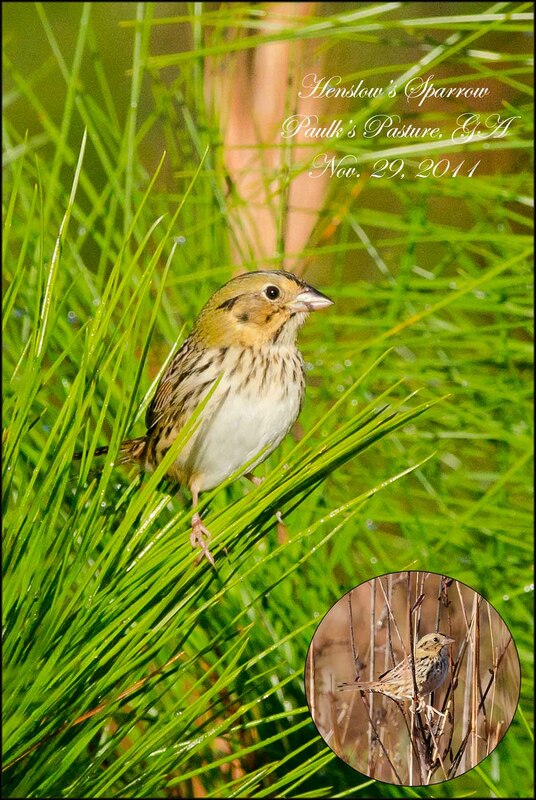 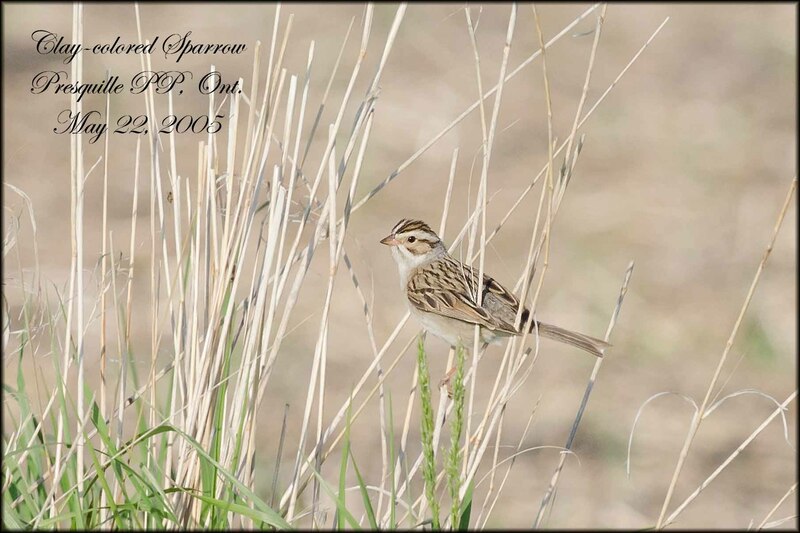 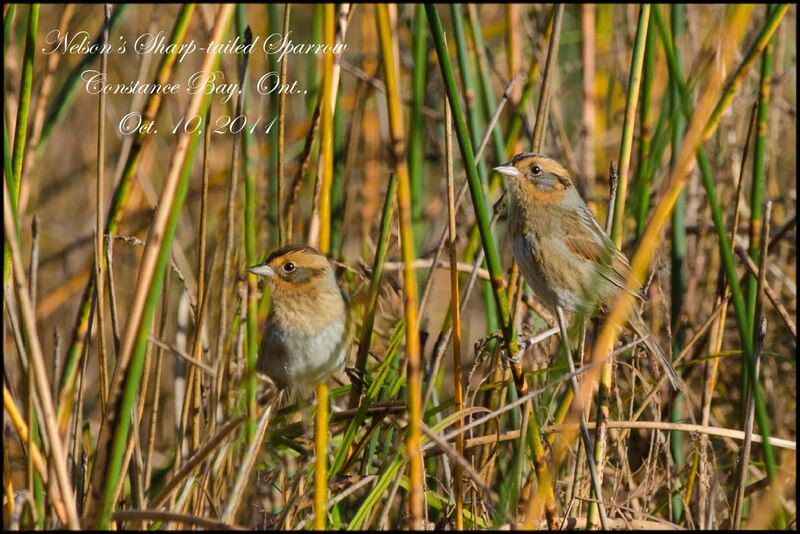 Cassin’s Sparrow, Botteri’s Sparrow, Brewer’s Sparrow and Baird’s Sparrow (also found in western Canada in summer). 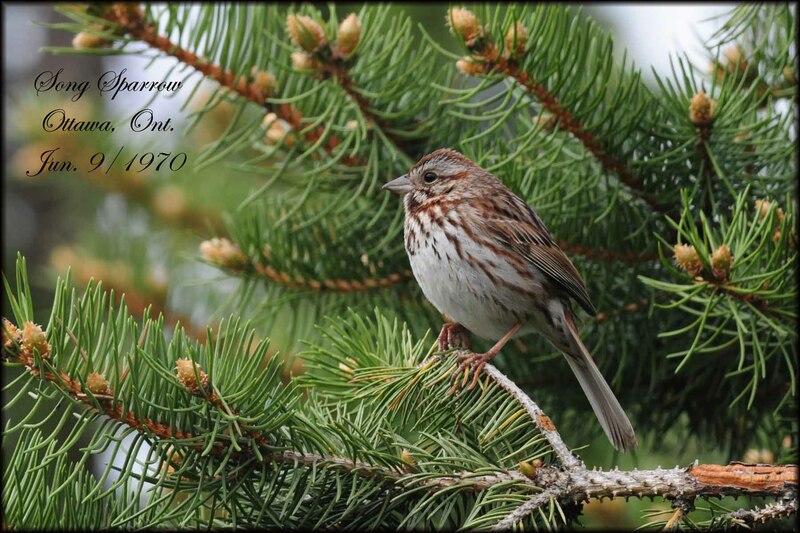 A very impressive collection of images!